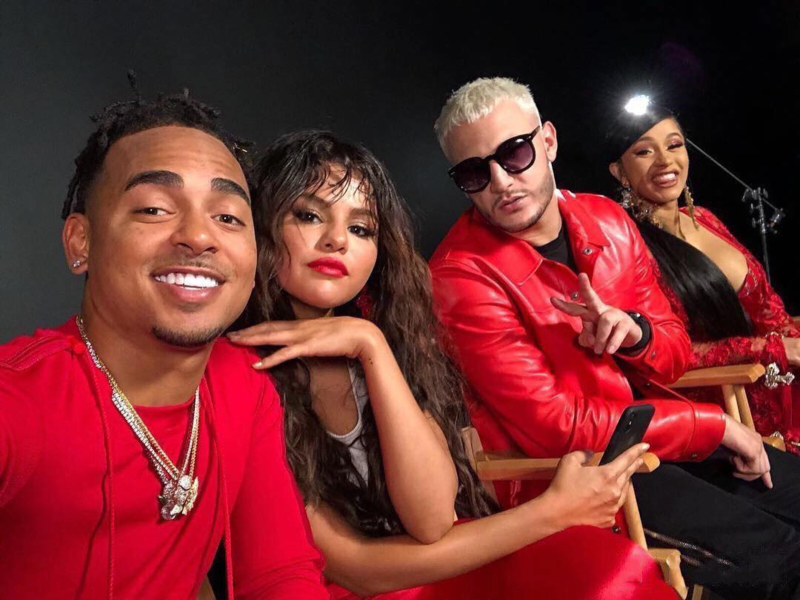 DJ Snake’s “Taki Taki” — his track with Cardi B, Selena Gomez and Ozuna — just made a huge achievement on YouTube. The video for the track has the foursome dancing in a lava-filled crater of a volcano, racking up 1 billion views on the streaming platform. They managed the feat in only 16 weeks, even more of an achievement. “Taki Taki” debuted at No. 1 on the Hot Latin Songs chart, spending 13 weeks on top of the charts. It also topped the Dance/Electronic Songs chart, and currently sits at No. 18 on the Billboard Hot 100. Watch the video for “Taki Taki” below.